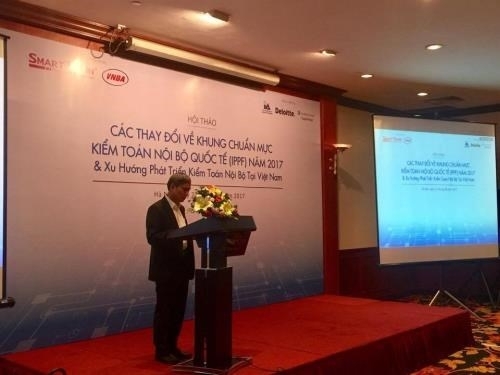 The Vietnam Banks Association (VNBA) and the US Institute of Internal Auditors (IIA) held a workshop in Hanoi on August 23 to update local banks on the new International Professional Practices Framework (IPPF) for application in Vietnam. 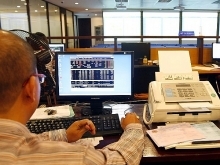 VNBA Secretary General Nguyen Toan Thang said internal auditing plays a significant role in preventing risks for banks’ operations. Therefore, it is necessary to regularly improve ethical and technical standard frameworks in the field, he noted. According to the IIA, up to 94.4 percent of those surveyed agreed with the modifications to the IPPF which took effect in January this year. 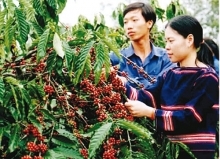 However, its implementation in Vietnam faces a lot of difficulties. 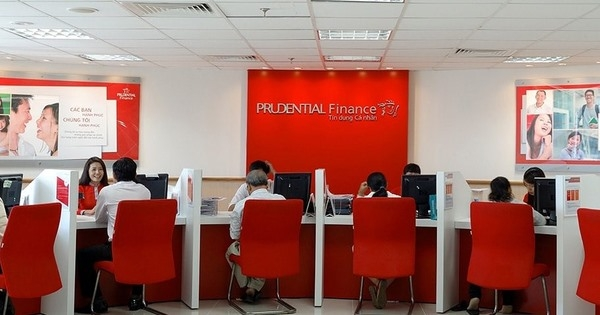 Nguyen Viet Thinh, head of the internal control board from the RedSun Group, explained that knowledge about internal auditing in Vietnam is still limited while there are no appropriate legal regulations. 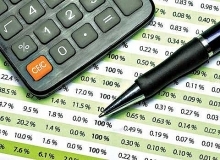 Experts said in order to improve auditing capacity, besides the role of the State and businesses themselves, necessary skills in auditing, risk management and fraud control along with latest standards and practices should be integrated in curricula of universities and vocational training facilities.